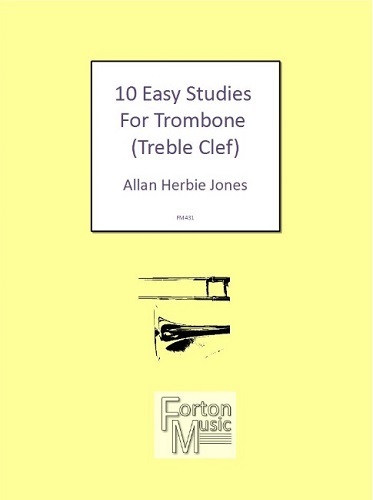 The whole purpose of these 10 Easy Studies is to allow the player to have fun playing them. The Studies have been designed primarily with a tuneful melody in mind, and not as a mundane exercise. Particular attention should be paid to the dynamic markings and slurs. The Studies should be played after the warm up exercises of scales and long notes '' very important for tone development '' have been concluded. We endeavour to dispatch all orders which are in stock on the day the order has been placed. If you need delivery by a certain time please state this clearly on your order and we will do our best to oblige. For Royal Mail Special Delivery, Parcelforce and other courier shipments, a signature may be required upon delivery to your address. You are responsible for your order once the package arrives at the supplied delivery address. We cannot be held responsible if the package(s) goes missing once delivered. If any goods are received faulty or damaged on receipt, you must notify us within 7 days of receiving them (via email or telephone) quoting your order reference. We cannot be held responsible for goods that do not arrive with the customer due to errors made by the customer when entering their address details. Please ensure that you check all your details before confirming your order. For more information on deliveries, please click here. We offer a truly comprehensive selection of wind music online, with well over 57,000 titles listed (and increasing daily), most of which are in stock and ready for immediate despatch. 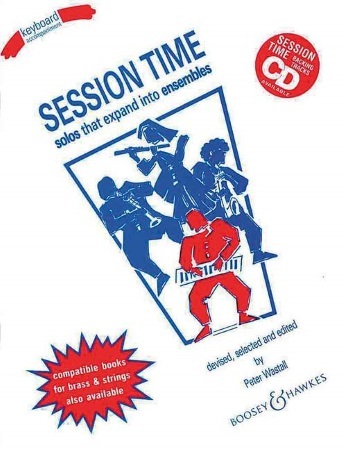 We also stock a large range of theory and aural resources and specialist books. We are absolutely committed to providing a first class service to musicians worldwide. If you’re looking for a piece of music that isn’t listed on our website, we will do whatever we can to find it for you, no matter how long it takes. Just let us know what you’re looking for. We are a friendly, helpful team of people with lots of specialist knowledge between us, so we’re always happy to offer advice and information whenever needed. Contact us on +44(0)1439 788324 Monday to Friday (excluding Bank Holidays) between 9am and 5pm (GMT). Copyright 2019 © June Emerson Wind Music. All rights reserved.